When a new product or service is launched, a company always puts its hope and trust in its marketing tactics and hope that it pays a dividend come crunch time. 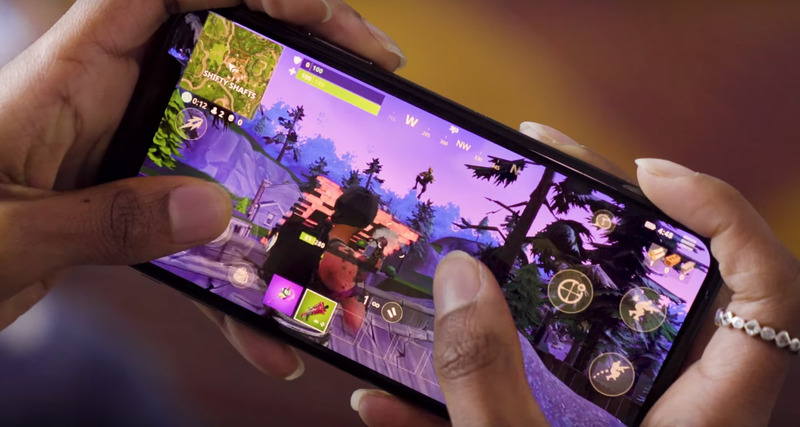 Epic Games certainly seems to be reaping the rewards where Fortnite Mobile is concerned but it also seems that gamers have been experiencing frustrating server-related problems. The company has been forced to release another statement confirming that it has once again been experiencing problems logging users into the platform, a problem which had previously manifested itself just a number of days earlier before mobile invite codes for iOS were released. UPDATE: Login and matchmaking services have recovered and we are continuing monitoring to ensure full recovery. Have fun out there! We have to take our hats off to Epic who are clearly working tirelessly to try and ensure that all active mobile gamers get a hugely positive experience and continue to invest their time in the Fortnite world. The issue is also a perfect example of why it’s very sensible from the company’s perspective to actually on-board gamers as part of a phased invite-only rollout rather than simply open the game up to all people in all markets at once and then watch the servers crash and burn. These latest issues may have been fixed but it’s likely that the coming days and weeks will be spent with some serious backend work going on behind-the-scenes to level out the servers and ensure that gamers are kept up and running. 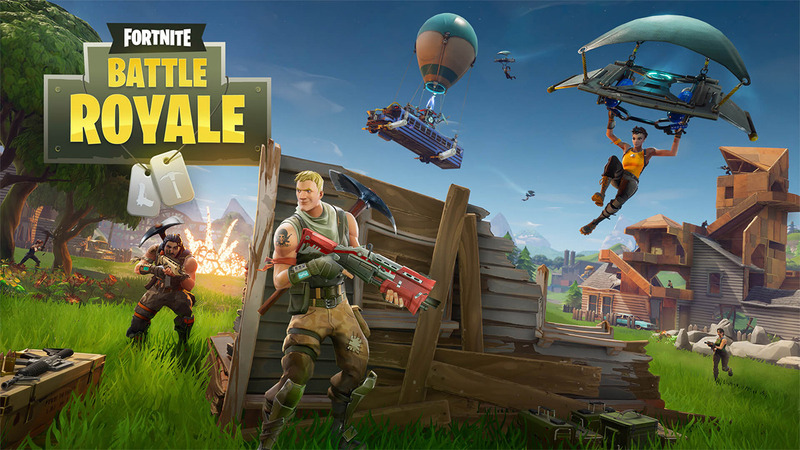 If you are a Fortnite mobile gamer or are waiting for your early-bird invite code, make sure to keep a check on status.epicgames.com to keep up to date with the game’s status as it might go up and down during the weekend as more and more gamers are expected to join in the fun.